A KNOM Radio Play: What Happens When the Music ‘Dies’? 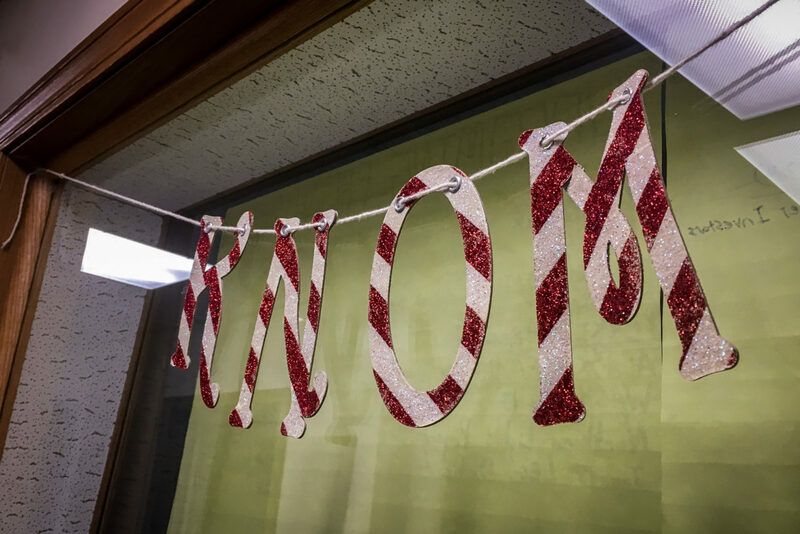 Christmas might be over, but the themes in the 2018 KNOM Christmas play are timeless. Written by Emily Hofstaedter, “In The Bleak Midwinter” follows a young girl, Honey, who resents her role in her village’s Christmas program because she’s “no good at singing and dancing.” Sick of being bullied by the kids in her class, in her anger, Honey does something drastic: she wishes all the music and dancing in the world away. And to her surprise and the village’s horror… music disappears. Music simply won’t play, and when performers try to play a tune, their voice only croaks and their guitar strings break. Honey realizes quickly it’s her job to get the music back, having wished it all away. Enlisting the help of a talking raven and musk ox — who can’t sing anymore because the music’s all gone (and yes, musk ox do normally ‘sing,’ just not very well) — Honey visits the scary witch on the mountain who’s taken all the music for herself. To find out if Honey gets the music back for her village and the world, tune into the 2018 KNOM Christmas play. Image at top: A small touch of Christmastime in one of KNOM’s studios. Photo: Margaret DeMaioribus, KNOM. Join us in praying the Chaplet of Divine Mercy, the Holy Rosary, and a prayer novena to St. Kateri Tekakwitha. Listen to a few distinctively Western Alaska versions of the “Happy Birthday” songs heard each day during Hotlines. KNOM is hiring for a full-time Lead Reporter to serve as KNOM’s primary journalist for Western Alaska and to anchor daily and weekly newscasts on KNOM AM & FM. The Lead Reporter assists the News Director in training and coaching KNOM volunteer fellows. The position is open until filled. If you or someone you know is seeking support or needs to report abuse, such as from someone within the Catholic Church in Alaska, there are people who can help you. You are never alone. • Diocese of Fairbanks: Victim Assistance Coordinator: (907) 374-9500, ext. 116. You can report abuse via this online contact form and get more information here. • Even more resource options (statewide, national, and for southcentral Alaska) are available at the website for the Archdiocese of Anchorage. Copyright © 2019 KNOM Radio Mission, Inc.
All audio downloads are offered for personal use only. Experience a problem with the site? Please let us know.